Howdy, my people? Long time no hear. I’m so excited typing this. Maybe it’s because I’m stronger now or maybe it’s because I just finished eating one hot delicious vegetable soup and Eba I don’t know. Hehehehe. Maybe I’m a foodie and I don’t know yet. As I was eating this delicious hot food eh, I was sweating like I just finished fighting Mike Tyson. I’m still sweating typing this, hehe; I kinda get excited after a great meal. Anyway back to the reason for this post: For couples getting married this weekend; like one of our dear Blog Reader Tolu who’s getting hitched this Saturday, I gat a perfect song for your couples first dance. 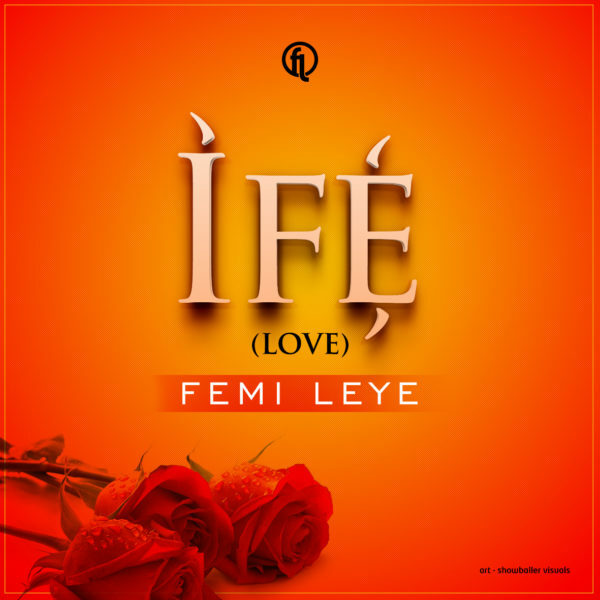 It’s a soulful ballad titled Ife by Femi Leye. Download and Enjoy it HERE. WHY DO VICTIMS STAY IN ABUSIVE RELATIONSHIPS/MARRIAGE?